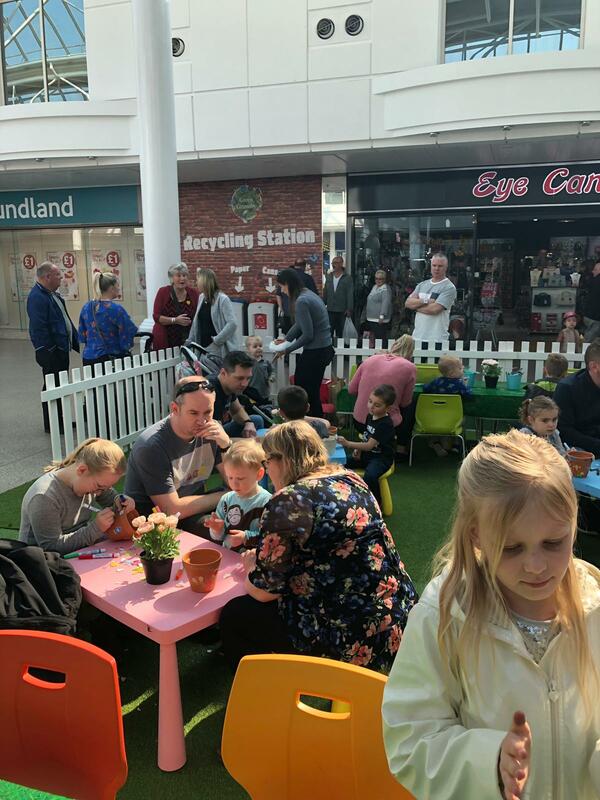 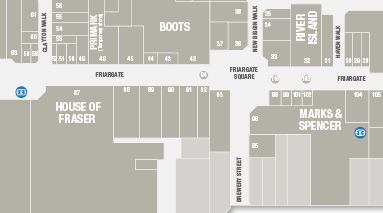 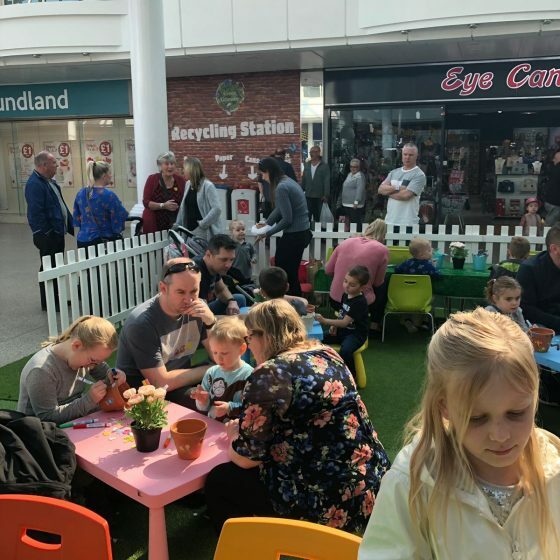  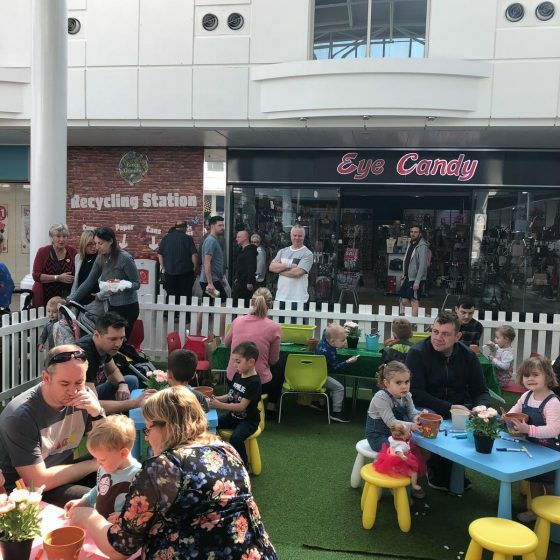 Youngsters around Grimsby were invited to attend a free artistic crafting event at Freshney Place on Saturday 30th of March, between 11am and 3pm in the Market Square, near Starbucks. 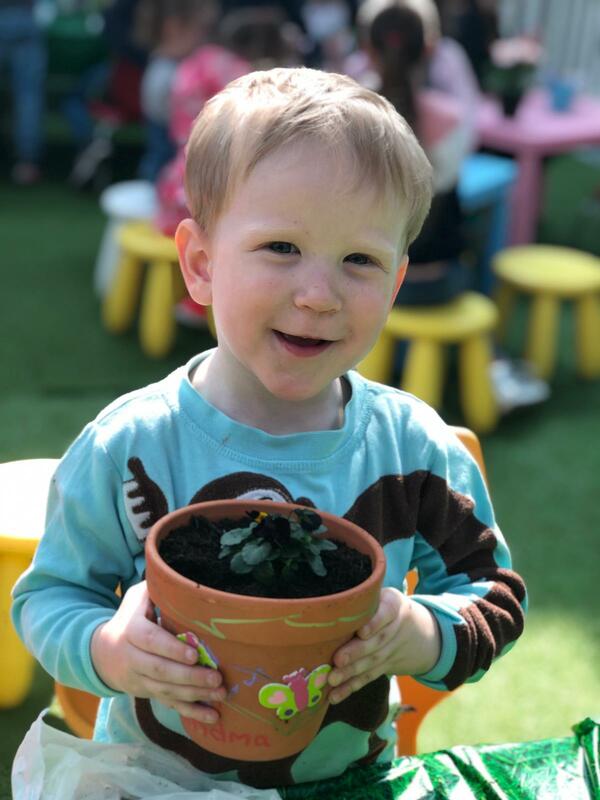 Children were able to use their imagination as they personalised a terracotta plant pot with stickers and felt tips to create a meaningful message for their mum. 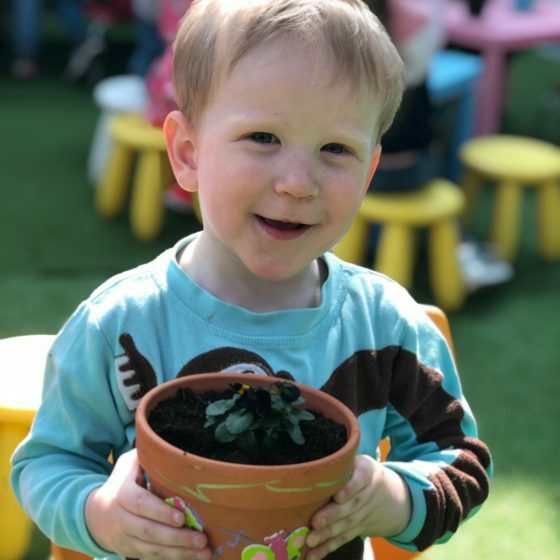 They could even show off their expressive skills by drawing her favourite flowers, adding her name and more… the possibilities were endless! 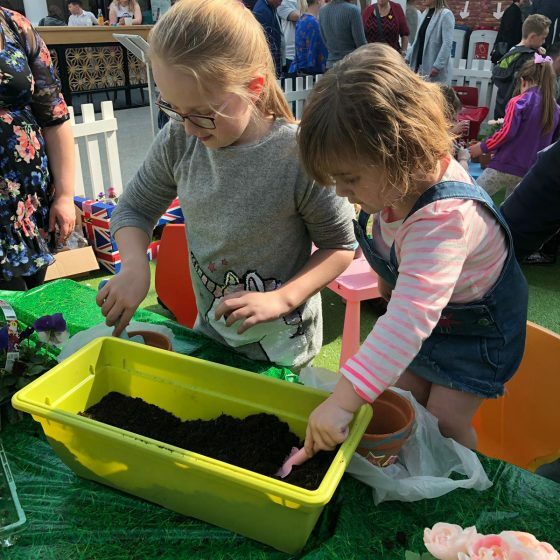 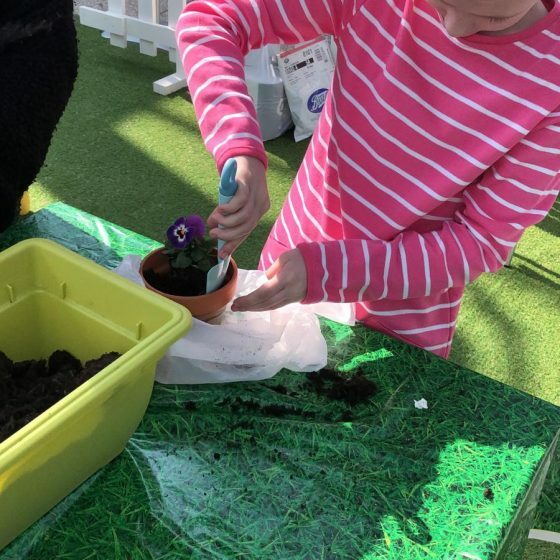 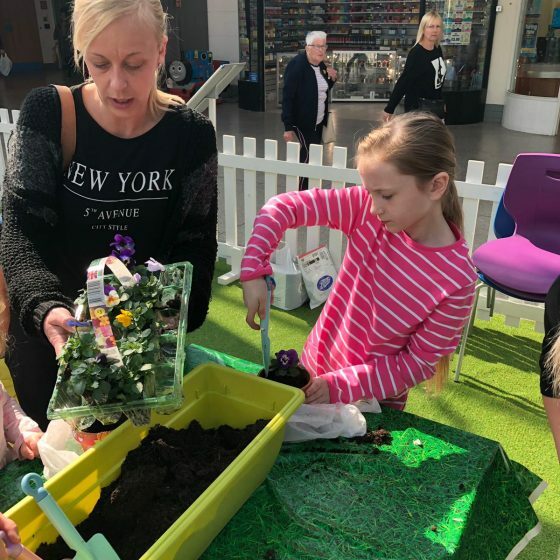 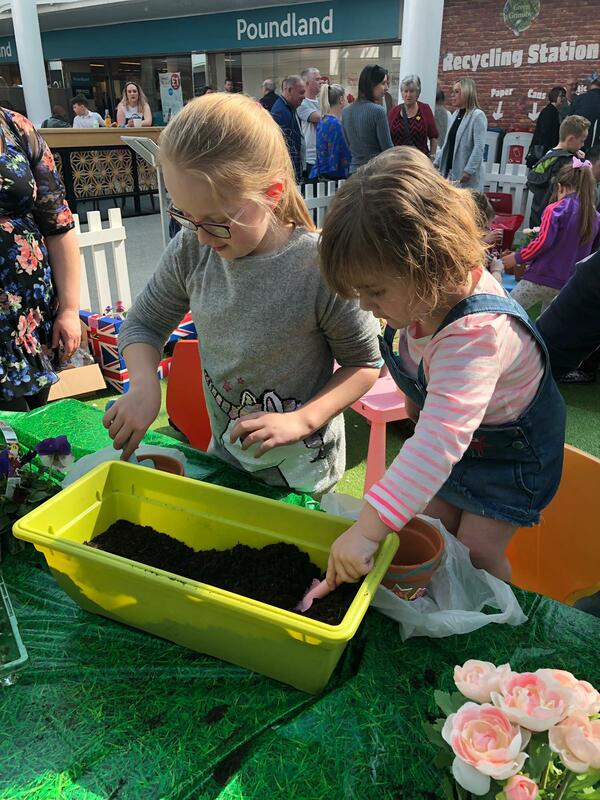 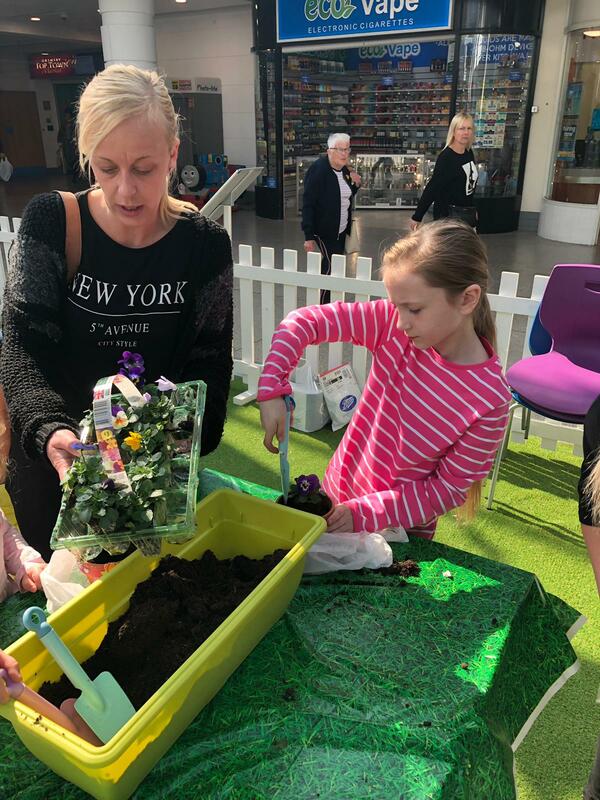 The free crafting event blossomed into a nature loving activity as the youngsters were able to pot their own plant in their wonderful DIY creation; something really special to gift to their mums this Mother’s Day. 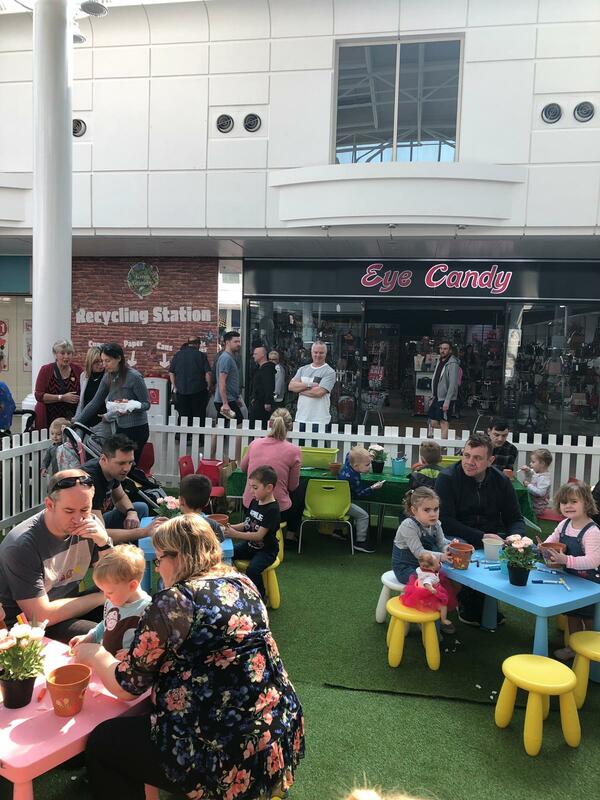 Thank you so much to everyone who attended the event! 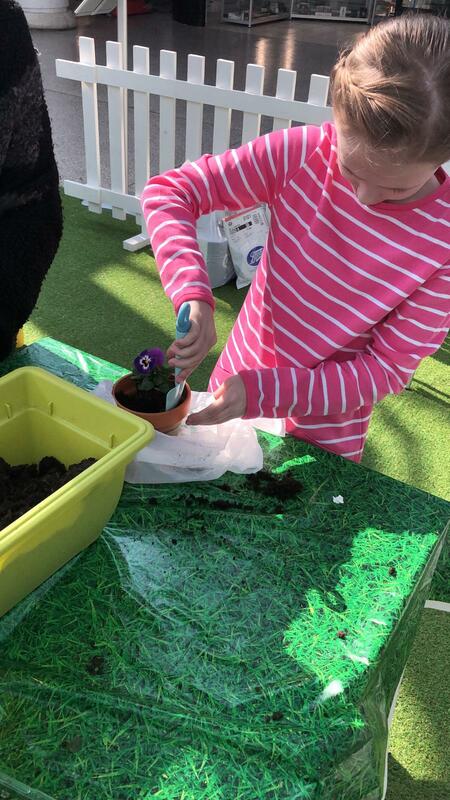 It was great to see the children come along and express themselves through arts and crafts.